Facebook, which has recently just celebrated its 10 year anniversary, is the largest social network, serving 1.23 billion monthly users. A Facebook page is therefore a great way to market your business. However, there are many common mistakes that businesses make, both in terms of their reputation and also legally. Here is a list of just a few of them. 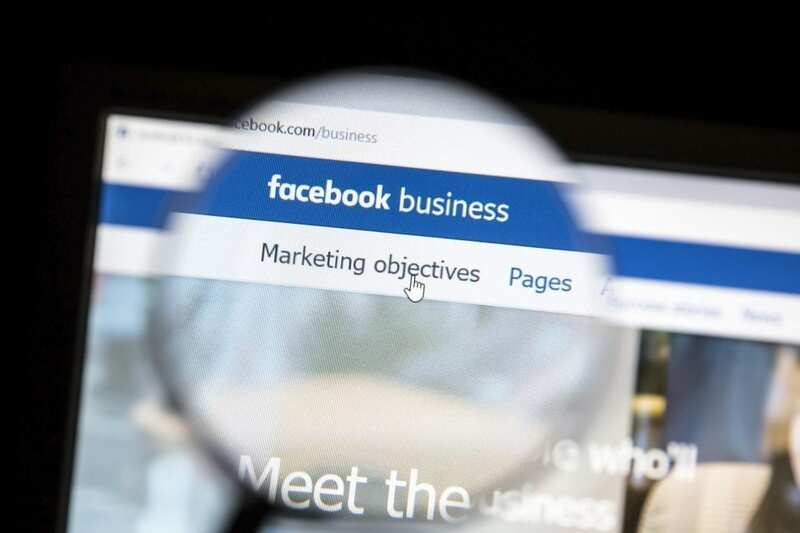 When starting out with your business page, Facebook recommends posting one or two times a week to get a feel for the platform, your audience and how it works. Despite this, many brands post several times a day. But can they continue to post quality content if they post multiple times every day? There’s a good chance their posts will eventually become repetitious. So focus on quality, not quantity. Remember, it is about interaction also and not just new content. Keep your audience ‘alive’ by liking respondents’ comments, and tagging other people and pages. The more engaging your site, the more likely it is that people will visit more often. Facebook statistics have demonstrated that posts containing roughly 200 characters will gain sixty percent more interaction (likes, comments and shares) than articles that are longer in length. Keep your posts short, sweet and to the point, while encouraging interaction. Customers like your page because they want to be alerted and informed about what they expect to see posted by your business, such as exclusive offers or expert advice. Just because you think something is interesting, it doesn’t mean you need to post it on your Facebook page. It should be somehow related to your business or industry; after all, your goal is to be a source of quality and relevant content to your customers about your brand and topic. A lot of Facebook business pages run contests for their fans to be able to win something. However, this can lead you and your business into some hot water, and not only lead you into legal issues, but could also result in losing likes and customers. Before running any Facebook contest, please be sure that what you are offering, and how the contest is to be run, is legal and fair. In addition, Facebook prohibits certain types of activities during contests. Be sure to read the Facebook contest guidelines (in the section under Promotions). If you would like some advice or need a hand with your Facebook page, give us a call on (07) 3333 2932 or contact us online. At GO Creative, we do more than just set up your online marketing mediums; we offer ways to continually engage with your customers. Is a logo design worth the money?